We're inundated with so many different anti-aging "miracle" products on the daily. There's a serum that will "take years off your face," an LED light device that "turns back the clock," and a cream that has some sort of "exotic fruit" that ignites a Benjamin Button effect. But after shelling out all of the money required to age in reverse, how do you know if the products are really worth your money? We've found some great doctor-recommended solutions for fine lines and deep wrinkles, but as it turns out, there's only one sure product on the market that's guaranteed to help fight signs of aging. It's not a fancy tonic nor a pricey device. It's good ol' SPF. 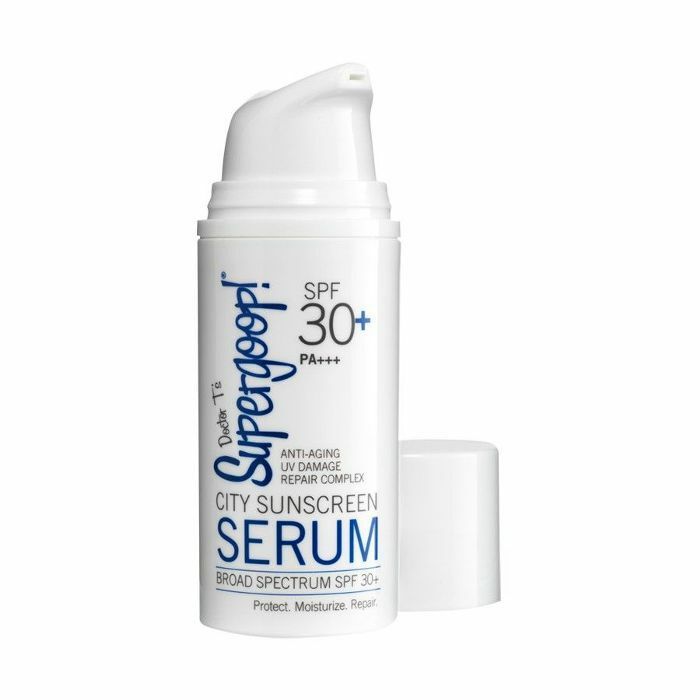 "When someone asks me the most important anti-aging skincare product, it is easily, without hesitation, sunscreen since premature skin aging is driven primarily by the sun, so protection is key," says Melissa Kanchanapoomi Levin, MD. Tara Rao, MD, of Schweiger Dermatology Group agrees. 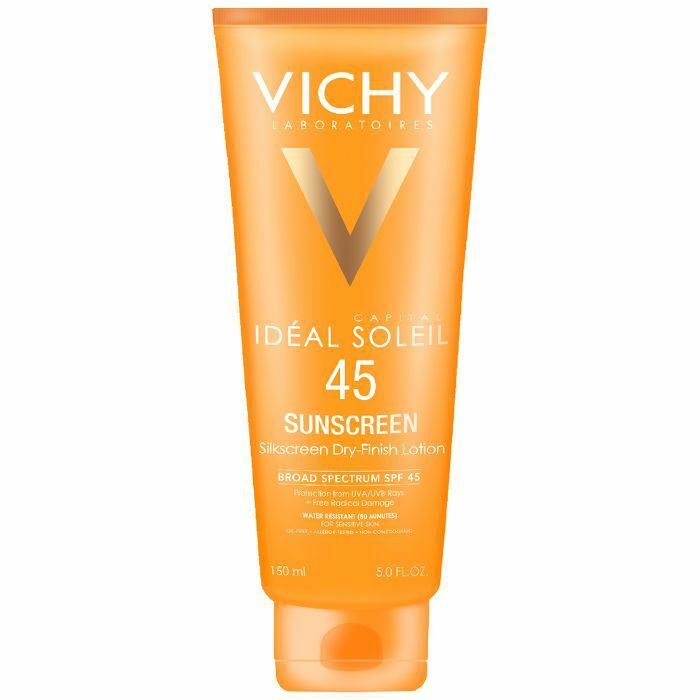 "Really good habits for sun protection, particularly avoiding burns, really pay off in the long run. 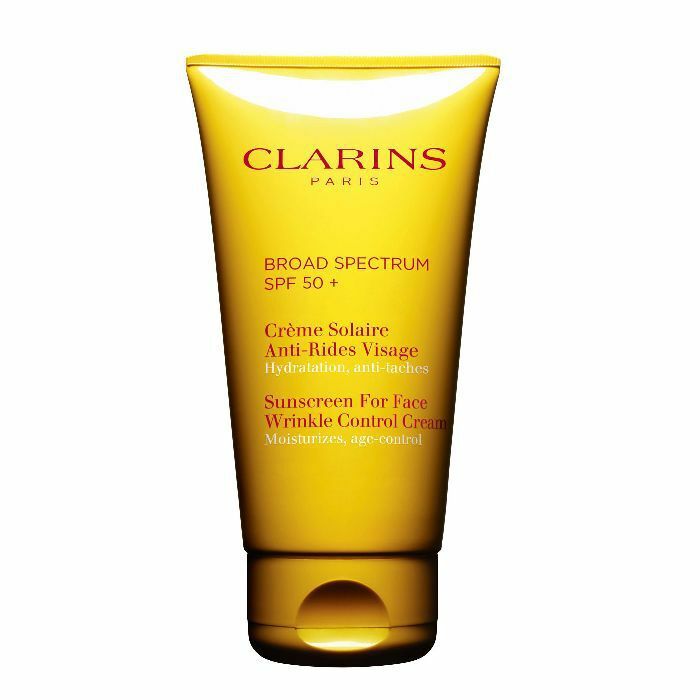 This is important because excess sun exposure can be responsible for dryness, wrinkles, and discoloration that build up slowly in the skin over time." Sun exposure accounts for up to 80% of signs of visible extrinsic aging in the face, and this isn't just from burns or tans, either—UV radiation (an effect that cannot be felt) causes DNA damage to our skin cells and affects their protective functions. So in other words, remember to apply and reapply sunscreen every day. Even if it's cloudy out. In need of a good facial sunscreen? Shop our faves below. 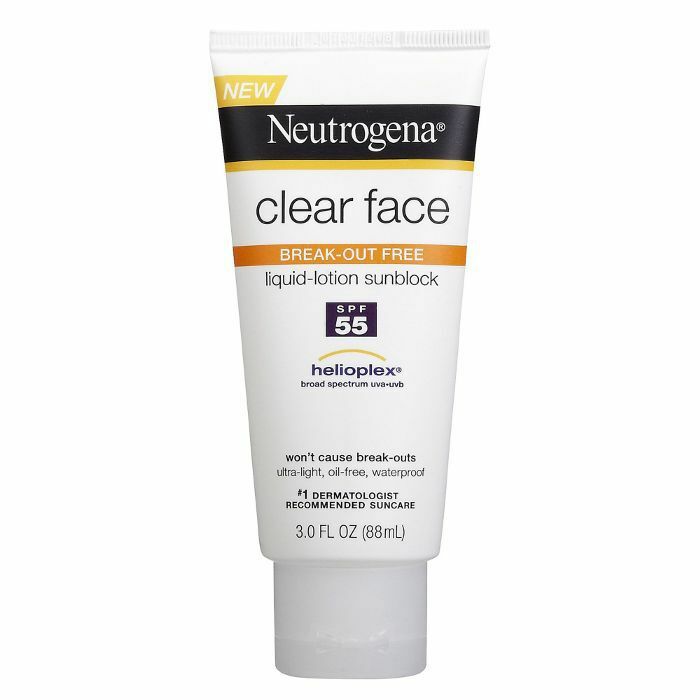 The common qualm with wearing sunscreen is that it leaves behind a greasy finish, but rest-assured Neutrogena's popular oil-free sunscreen won't congest your pores or leave your skin looking glossy—just free of sun damage. 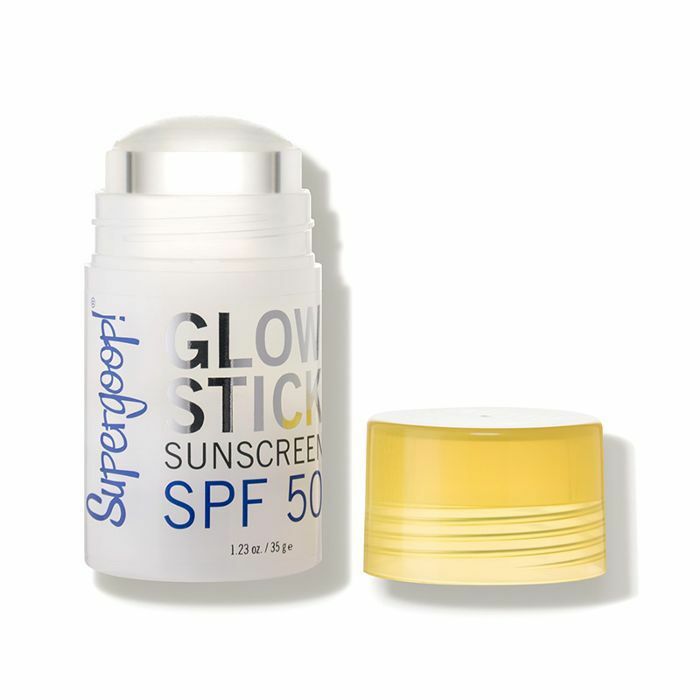 The idea of this glow stick alone makes us want to use it daily, so bonus points that it's filled with SPF 50. It's a dry oil that you can roll all over the skin pre-makeup for grease-free protection and can also be used as a dewy highlighter on top of makeup. 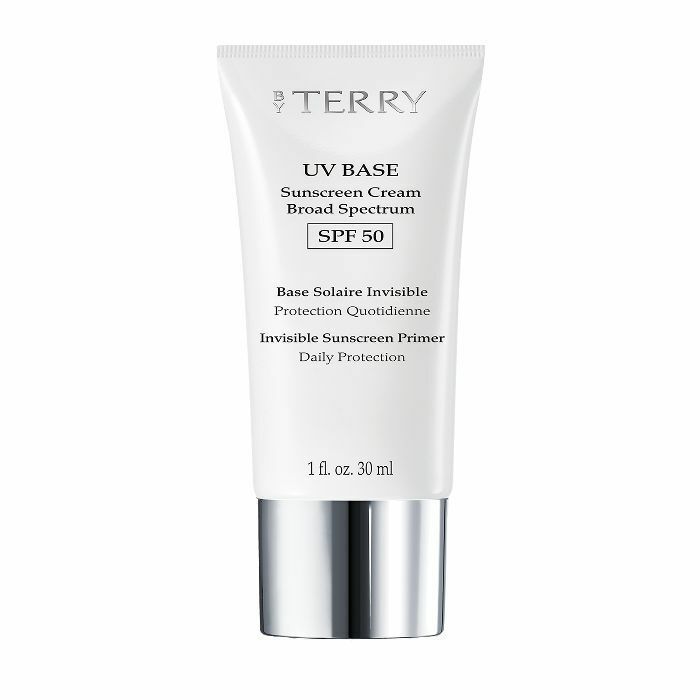 A glow-inducing product that also protects us from harmful rays? Yes please. Perfect for sensitive skin, La Roche Posay's liquid sunscreen is lightweight and absorbs quickly into the skin, leaving little opportunity for breakouts. This plant-based cream has a gentle moisturizer-like feel (not your typical gluey sunscreen) and absorbs nicely into the skin leaving behind a fresh, light fragrance. A genius formulation if we've ever felt one, Supergoop! 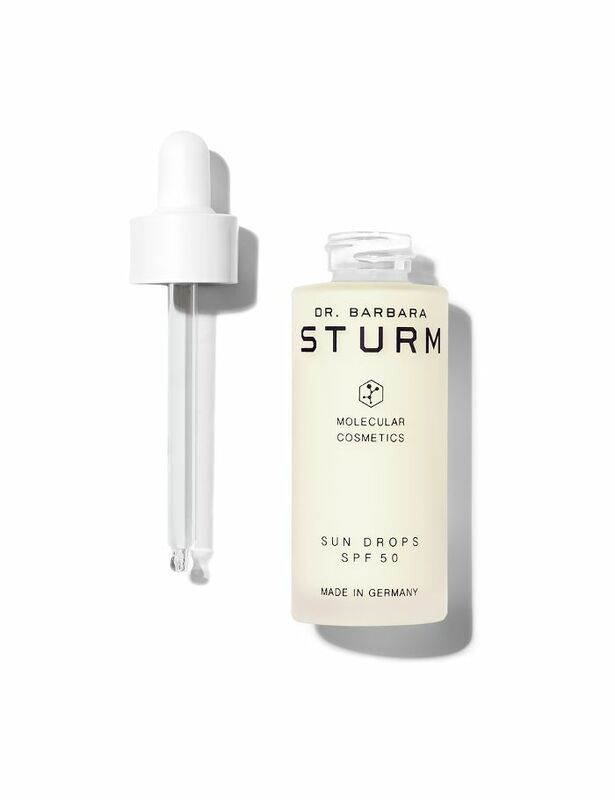 's lightweight milky serum is equal parts skincare and sun protection. It's got vitamins E and B5 and hyrdoviton 24 (a complex that reduces water loss) to hydrate the skin and keep moisture locked in. The texture of this sunscreen is so matte and velvety that it's marketed as a primer. Create a smooth canvas for makeup while protecting skin from harmful rays all in one shot. 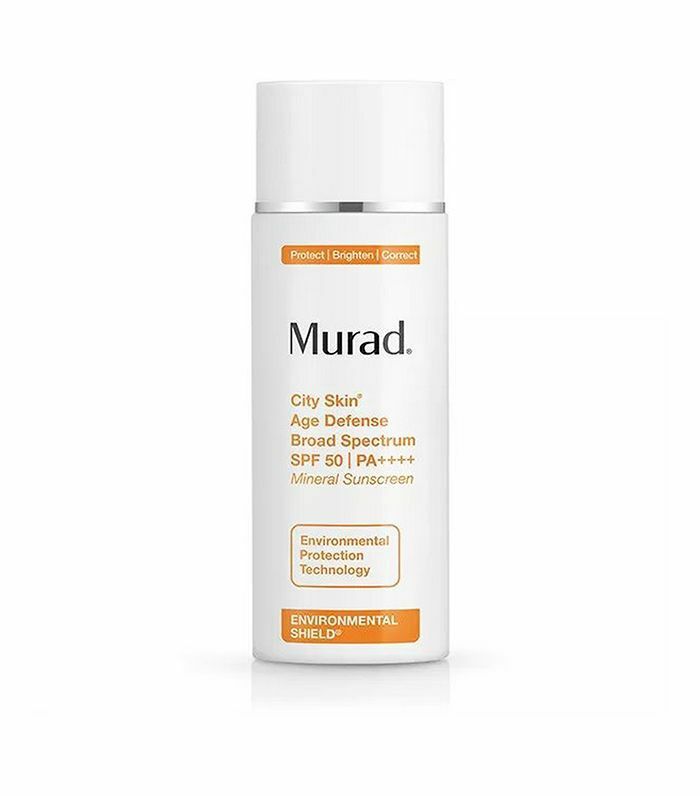 A 100% mineral formula, this lightweight blend shields skin from five different agressors: Blue Light from devices, pollution, infrared radiation, and UVA and UVB rays. 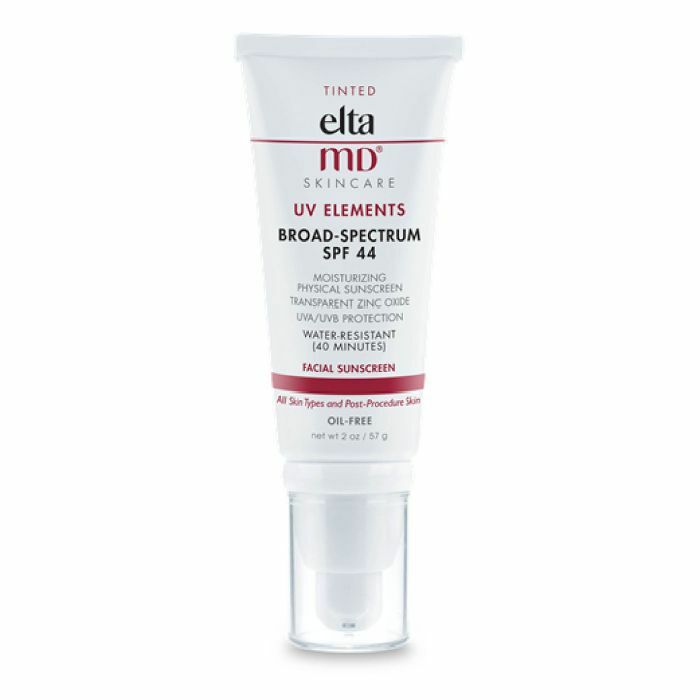 Elta MD has both your base makeup and your SPF covered with this skin tone-evening tinted sunscreen. It's also packed with hyaluronic acid to plump and hydrate skin for your smoothest complexion ever. Turn any moisturizer into one with SPF with these concentrated SPF 50 drops. They're packed with cassia extract, vitamin E and beta glucan to protect the skin and regenerate injured cell structures from past sun damage. 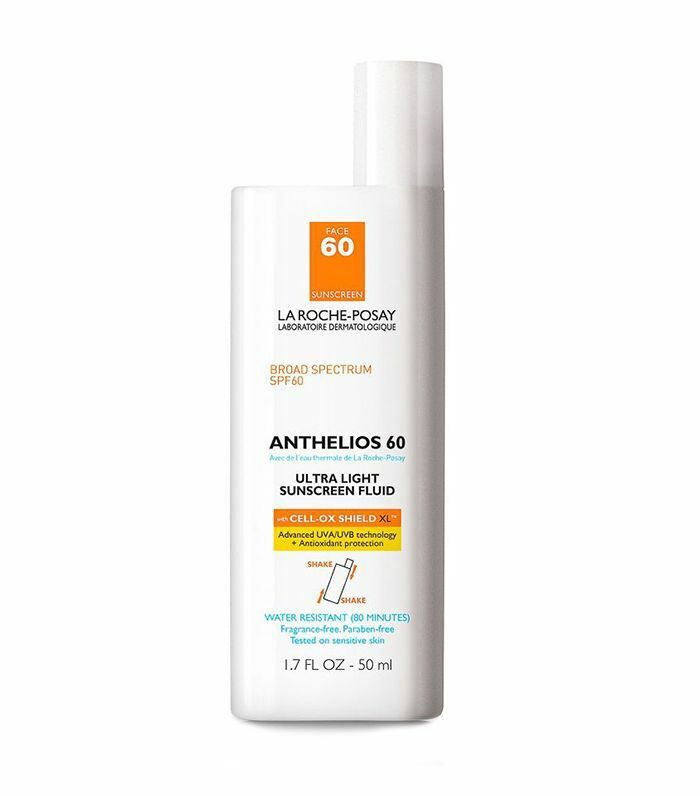 Next up, find out the only sunscreen to score a 100 from Consumer Reports this year. At What Age Should You Start Using Certain Anti-Aging Products?